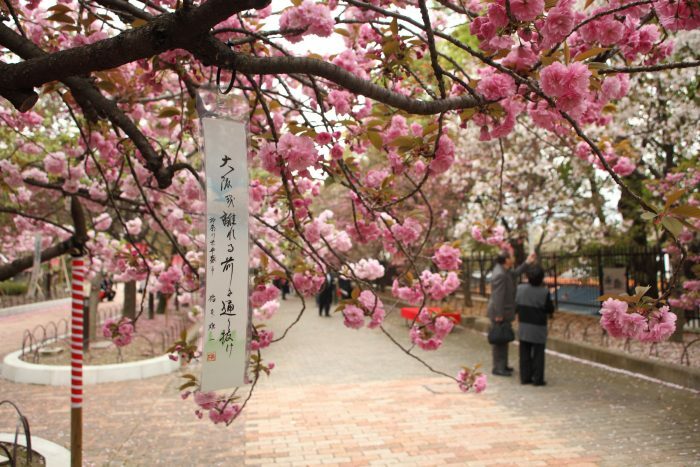 The grounds of the Mint Bureau will open to the public for the sakura torinuke (cherry blossom viewing). This is one of the most iconic sites to catch cherry blossoms in Japan in spring. 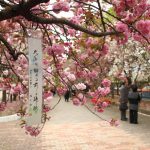 Every year, for only one week, the mint opens its gates for everyone to meander along the 560-meter path and admire the rows of sakura. Come and walk under the 350 cherry trees of different varieties, including the gorgeous yaezakura – double-flowered cherry blossom. The fun lasts all day and into the evening as the blossoms are lit up with atmospheric lighting, which creates a wonderful ambiance. The walk from Temmabashi station is very pleasant, where an array of food stalls can be found along the river.